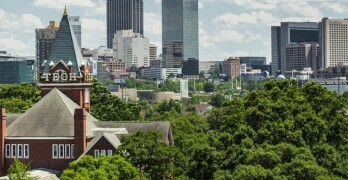 We provide professional, fast, and well-priced tree care, diagnosis, and removal services in the metro area. 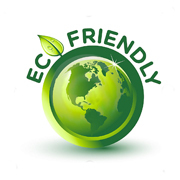 As an environmentally friendly company, we recycle 100 percent of all tree waste. 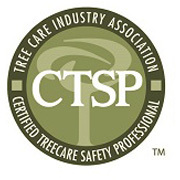 Our company is certified CTSP and we are a member of Tree Care Industry Association. 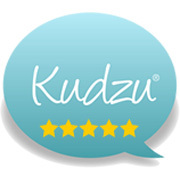 We are fully insured, maintain an active workman’s comp policy and we have a permanent and drug free staff. 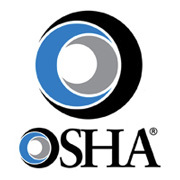 We hold ourselves accountable to the strictest safety and environmental standards. We specialize in safe removal of trees. 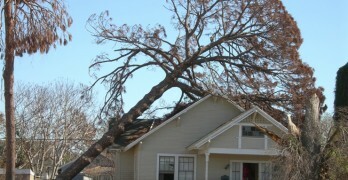 We have experience dealing with decaying and dead trees that can be dangerous to remove. Our experience in the industry, as well our as strict safety standards ensures that tree removals go smoothly without a hitch. Pruning refers to removing certain parts of a tree for a variety of reasons. 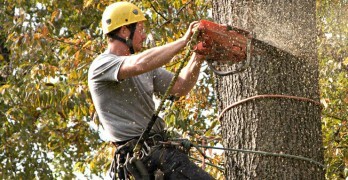 Sometimes tree pruning is required to maintain tree health, by removing dead or dying branches. 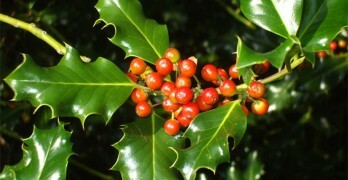 Or pruning may be used to remove branches that are too close to power lines or your home. Pruning is an excellent way to deal with a tree issue without removing the whole tree. A stump on your property can be an eyesore, an annoying obstacle, and the roots can damage paved areas near the stump. Insects and pests may also nest in a decaying tree stump. 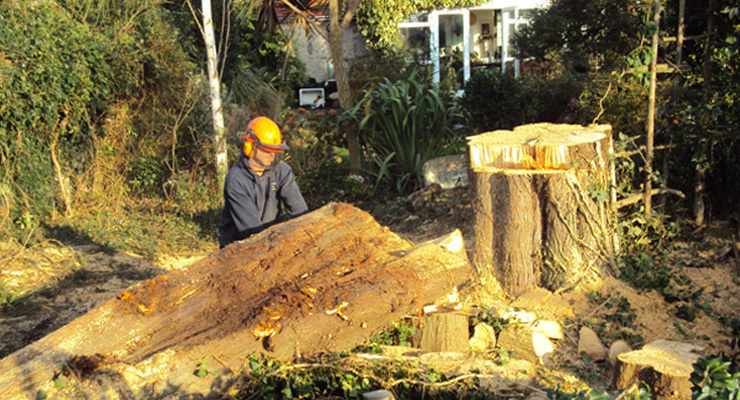 Stump grinding is a process where the stump is completely removed by grinding it down. Stump grinding is one of the most common tree service requests we receive, and we have the professional equipment to quickly and easily remove tree stumps. We can quickly and easily remove leafs from your property at a fair price. If you’re looking to start a new construction project, then you’ll need to clear the land which you’ll build on. 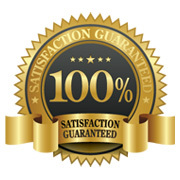 Our high quality equipment and well trained staff can get any lot cleared. 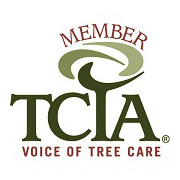 We diagnose and help maintain the health of trees on your property. It’s important that you get the health of any trees on your property checked out every few years especially if it’s a mature tree that shows any signs of decay. We also provide a wide variety of commercial tree services, including encroachment clearing, pond clearings, fence clearing and more. Please give us a call at 678-361-3770 or fill out the estimate form on the right.